Stingrays are not aggressive, and injuries are rarely fatal. The animal’s defense mechanism consists of a serrated barb at the end of its tail with venom glands located at the base of the barb. Stingrays strike when stepped on or threatened. Injuries can tear wetsuits, penetrate skin and cause deep, painful lacerations. 1 Avoid stepping in murky or low-visibility shallow waters known to be inhabited by stingrays. 2 Take caution even in tropical waters, as stingrays often burrow in the sand making them difficult to see. 3 If you are shore diving and suspect there may be stingrays, shuffle your feet while entering or exiting the water. 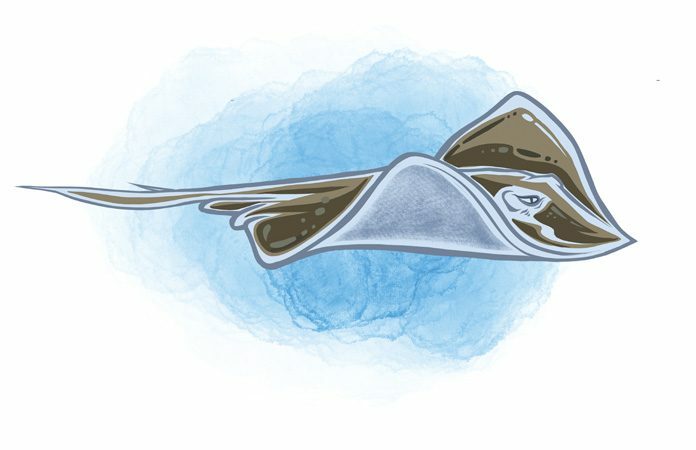 This technique is called the “stingray shuffle,” as it creates vibrations that may scare stingrays away. 4 If you are visiting a tourist attraction featuring stingrays, make sure to listen to safety briefings and adhere to guidelines. 5 Above all, be respectful of these peaceful fish. 1 Clean the wound thoroughly. 2 Control bleeding if necessary. 3 Seek immediate professional medical evaluation to minimize the risk for tetanus and other serious infections.